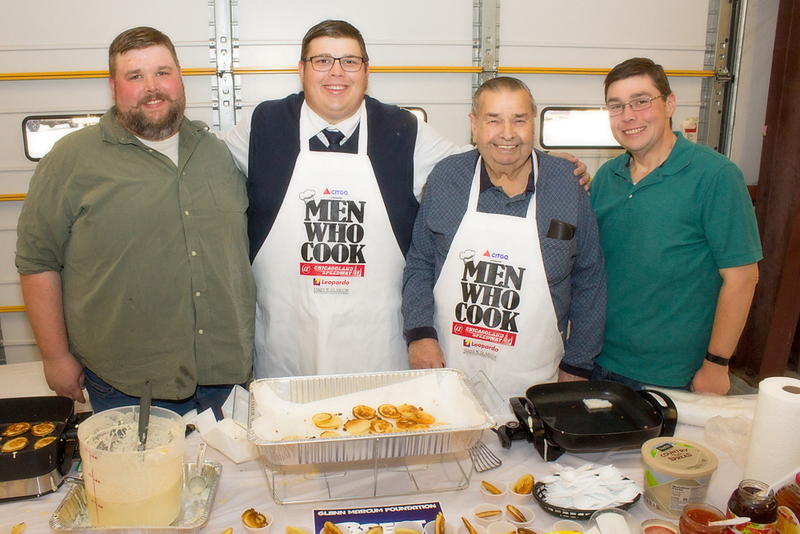 It’s the 11th anniversary of MEN WHO COOK – Will County’s largest and tastiest fundraiser! 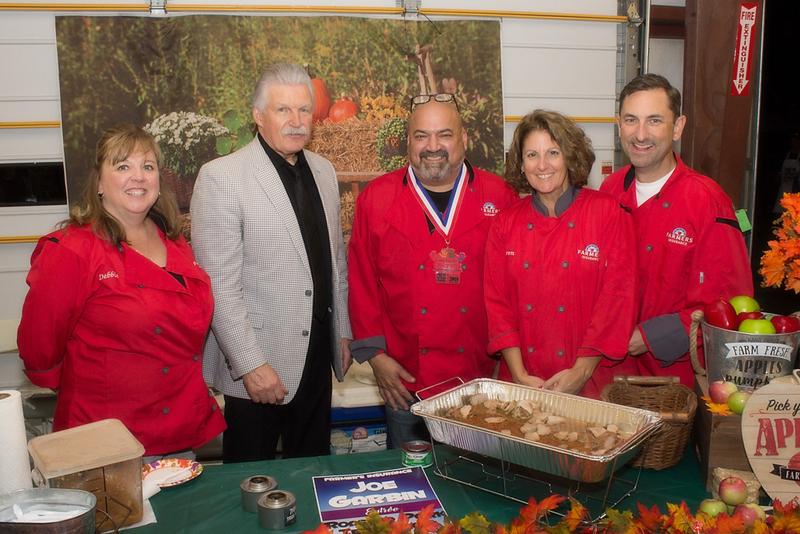 I extend my personal invitation and challenge, for you to show off your culinary skills as a participating cook, while raising money to support the Will County Children’s Advocacy Center. 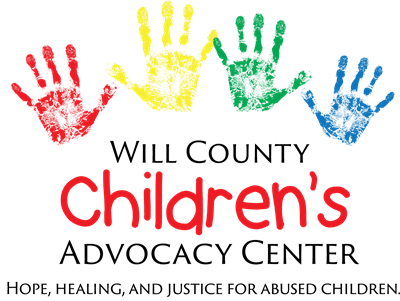 Our programs provide hope, healing and justice for sexually and physically abused children. When law enforcement or DCFS believe that a child is being abused, the child is brought to the Children’s Advocacy Center’s caring and child-friendly environment by a parent/caregiver. At the CAC, the child tells his/her story to a trained forensic interviewer who knows the right questions to ask in a way that does not traumatize the child. 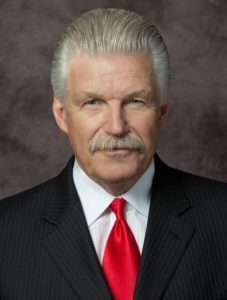 A multidisciplinary team of law enforcement, prosecution, mental health, DCFS, victim advocacy and medical professionals collaborate to help the child and non-offending family members on the path to hope, healing and justice. MEN WHO COOK features amateur chefs who whip up their favorite appetizer, side dish, entrée or dessert, and provide bite-sized (approx. 2 oz.) samples to the guests in a friendly competition. Last year, a record-breaking 1,200 attendees raised more than $110,000! To accommodate the growing number of attendees, I am thrilled to announce that this year’s event is moving to Saturday, September 7, 2019 from 6 - 9 PM, at Chicagoland Speedway. There is no registration fee to be a cook, however all cooks are responsible for purchasing their own food and serving supplies. We provide heating wracks, sternos, plates, napkins and eating utensils. Cooks are encouraged to decorate their serving area and wear fun attire to entice the guests to sample their cuisine. The event is videotaped and broadcast on local cable TV, and each cook is interviewed on camera – a great opportunity to promote your business or organization, and talk about your dish! Each cook may bring one assistant, who is admitted free. All other guests must purchase tickets either online or at the door. During the event, guests vote for their favorite dishes using their smartphone. To volunteer as a cook, complete the online COOK REGISTRATION FORM - 2019, by July 31, 2019. Due to limited space, only the first 50 cooks will be accepted – so don’t delay! If you have questions or need information, contact executive director Lisa Morel Las at lmlas@willcountyillinois.com or (815) 774-4562. The overwhelming success of MEN WHO COOK has always been driven by the tremendous spirit, camaraderie and enthusiasm displayed by our amateur chefs. I thank you in advance for your participation, and I look forward to seeing you for a fun and profitable fundraising night. There is no registration fee to participate as a cook, however, cooks are responsible for purchasing/providing their own food. Dishes must be prepared before arrival. Cooks are expected to provide serving utensils and an extension cord (if needed). We provide one 6 ft. rectangle table with a table cloth, a sterno wire rack and burning fuel, plastic sporks, 2 oz. tasting cups, and napkins. Volunteers are available throughout the evening to provide cooks with supplies or any other needs. Cooks may unload food and supplies beginning at 3 p.m. on Saturday. All cooks and helpers must be in place and set up by 5:00 p.m.
Each food entry is provided free admission for 1 cook and 1 assistant/helper. 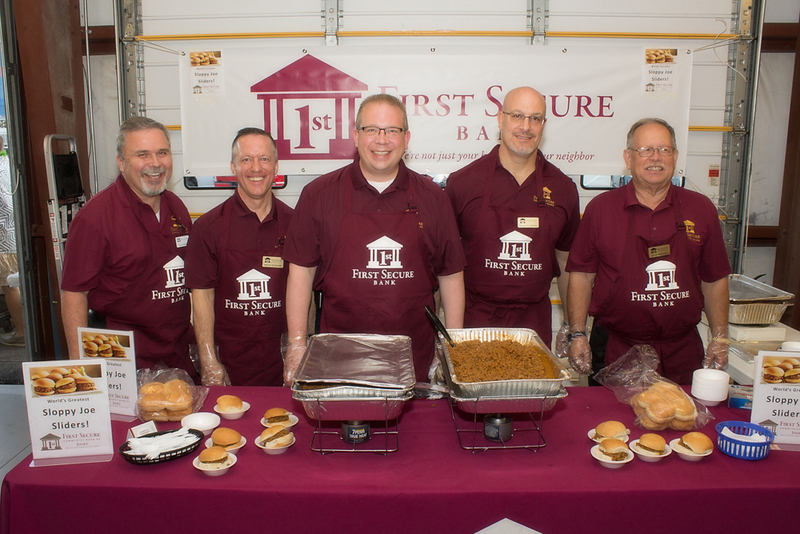 Other guests must have purchased tickets and enter with the public when the doors open at 6 p.m.
Prizes are awarded for the top three dishes in each category (appetizer, side dish, entrée & dessert) and for best workstation display/theme. The Professional/Commercial Chef category is for those who work at restaurants, or other eating and drinking establishments. The top three in this category will be recognized, regardless of what type of dish they enter. Cooks are expected to stay the entire evening to meet and greet people, and give information on their dish. Providing printed recipes is welcomed. Creatively decorating your workstation, and creatively advertising your business/organization is encouraged!